SAN FRANCISCO, January 8th, 2015 – IObit, provider of system utility and security software on Windows, Mac and Android, today announced the release of Advanced SystemCare Ultimate 8, the new generation of an all-in-one utility for both PC protection and system optimization. With improved anti-virus and anti-malware engines, Advanced SystemCare Ultimate 8 can protect users system, web browser, online surfing and privacy data in real time and speed up slow PC like new with free tools, eg. one-click Startup Manager. Advanced SystemCare Ultimate 8 scans for virus, spyware, malware threats to ensure computer secure and far away from online risk and scams in real time. One of the biggest risks is tampered web browser. To bring the safe and light browser back, additional features in Advanced SystemCare Ultimate 8 including Homepage Protection, Plugin/Toolbar Cleaner, Browser Anti-Tracking deliver better protection to prevent users from visiting unwanted sites and protect their privacy traces and data from being tracked and exploited. 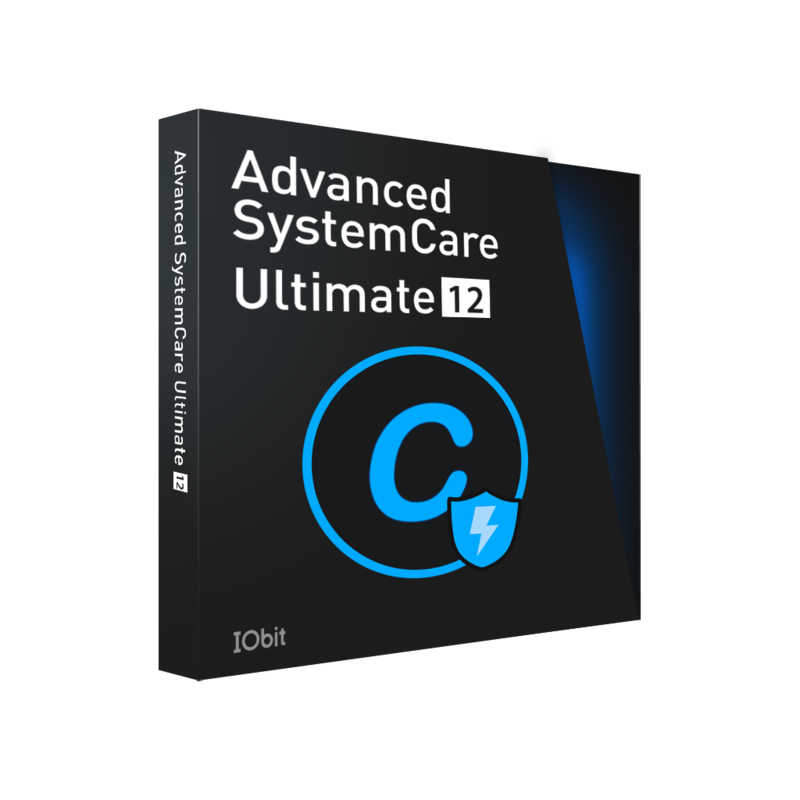 Meanwhile, Advanced SystemCare Ultimate 8 also provides one-stop solution to clean and fix a variety of PC problems and boost the speed of whole PC. Start Manager and Performance Monitor are rebuilt to reduce the occupation of system resource, boost the system boot time and real-time monitor PC performance. Besides, Advanced SystemCare Ultimate 8 is introduced by a more customizable, friendly and easy-to-use user interface. "Virus traps come with the changing of Internet technology and online services. You may open an unfamiliar homepage with lots of advertising. Or an alluring banner of a strange online store is floating on a familiar website. It's telling you that PC and browser have been infected. The security of browsers is important than ever. This is the new concern of IObit" Said Antonio Zhang, the Marketing Director of IObit. "Some users may feel the traditional antivirus tool slow down their PC. That makes system optimization tool become necessary. So it's Advanced SystemCare Ultimate. More features, less system resource occupation." Now Advanced SystemCare Ultimate 8 is available for download on IObit.com.